Does anyone remember what are the TV shows aired in Intercontinental Broadcasting Corporation or IBC 13? I'm pretty sure that kids who grew up in the 80s to 90s can totally give you a lot of answers, and gladly I'm one of those kids who enjoyed the shows in Channel 13. If you enjoy laughs and funny antics, T.O.D.A.S and Sic O'clock News will surely laugh you out of your seats. If you're into horror and scary series and I'm sure you remember the line, "Ano ang nasa dako pa roon, Bunga ng malikot na pag-iisip, Likha ng balintataw o halaw, Sa isang daigdig ng kababalaghang, Di kayang ipaliwanag ngunit, Alam mong magaganap." we this line is from the TV series Pinoy Thriller. Of course Dads who love sports, the PBA games are aired here. Also if you're a kid that time for sure you didn't missed to watch cartoons and live action heroes TV series like Bioman, Maskman, Machine Man, Masked Rider Black and Ghost Fighter. It's really great looking back and knowing that we had a great era. Now, the network is coming back from its hiatus stage (I think) which is currently led by its President and CEO Katherine Chloe De Castro. We all know who she is, the daughter of former Vice President and veteran broadcaster Noli De Castro and TV producer Arlene De Castro. 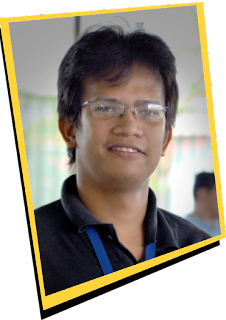 A Communication Arts graduate of Miriam College, de Castro is no stranger to the broadcasting industry. She started her career as a field reporter in ABS-CBN Channel 2 and later on hosted her own travel show "Trip Na Trip" and business magazine show "Swak na Swak". 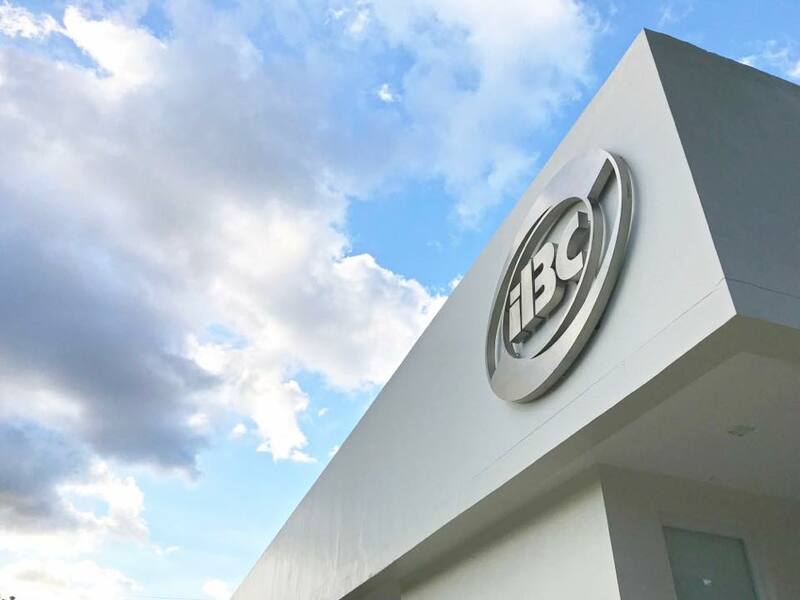 Malacanang appointment on De Castro, first as a Board of Director then later on as President and CEO, came at a time when IBC is transitioning from its old office in Broadcast City to the new IBC 13." The Presidential Communications Operations Office (PCOO) headed by Secretary Martin Andanar, the overseer of IBC 13, is poised to privatize the network within the year. Due diligence is being undertaken to provide smooth transition and secure all the stakeholders of the company especially its employees and blocktimers. Meanwhile, IBC 13, with Kat De Castro at the helm, is putting its foot forward as it regains the public interest with the re-airing of its well loved IBC shows for the 80's and 90's. Dubbed as the "Ultimate Throwback", the series of classics include TODAS (Monday-Friday 7:30 PM), Sic O'Clock News (Monday-Friday 6:00pm), and Cooltura (Monday-Friday 10:30 PM). New programs are scheduled to air on IBC starting this month. In celebration of the 60th anniversary of the network, a documentary special entitled "The Original No. 1: IBC 13's Legacy to Philippine Television" airs on March 8, Friday at 9:30 PM, OOTD: Opisyal of the Day, a public affairs program featuring the senatorial candidates airs every Tuesday and Thursday at 8:30 PM. And coming soon is a travel show entitled "#Cooltura', a millenials approach to travelling around the Philippines. An improved and vibrant IBC 13 courtesy of Kat De Castro is expected to happen in coming days. Their station ID says it all - iconic, bold and chill. IBC 13 will be your best companion when it comes to entertainment. Like a friend, it will make you laugh, cry, give information and advice. IBC, kaibigan mo.